The NIM NanoDay 2014 at the Zentrum Neue Technologien of the Deutsches Museum München was a great success. 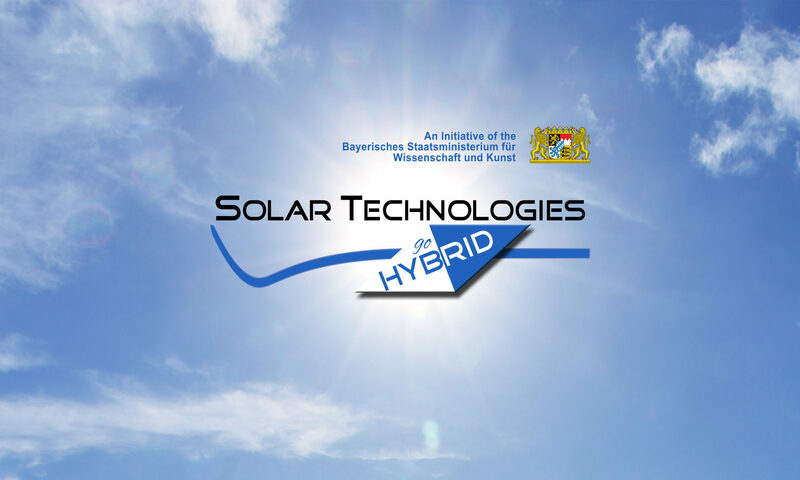 Researchers from all Universities of the SolTech network presented their research in a hands-on manner to the general public. Visitors could get in touch with research during experiments, such as building their own solar cells or experiencing the effect of nano particles for light harvesting. Current prototypes of printed solar cells illustrated the state of the art in printable electronics. The science fair was complemented by an entertaining yet educating program with several talks and show acts. The interest and feedback of the visitors was positive throughout and shows the high demand of popular scientific commuication.